For a limited time, we are now offering FREE USPS Standard Shipping on ALL U.S. Orders! 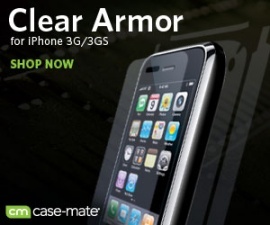 iPhone Protective Case is your online source for quality and stylish iPhone cases. Whether you’re looking for an iPhone 4 protective case, an iPhone 3G case, or an iPhone 1st generation case — we’ve got plenty of styles and looks to choose from. Take a look at our ultra slim “Barely There” iPhone protective cases, the fun and stylish iPhone Vroom case, or maybe just a simple anti-glare iPhone screen protector. 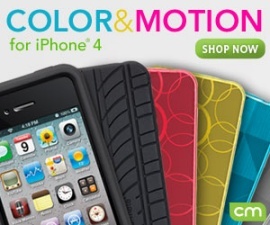 Whatever you’re looking for, we’re sure to have an iPhone protective case that’s just your style.